RIT is again recognized as one of the nation’s best institutions for undergraduate education, according to The Princeton Review. 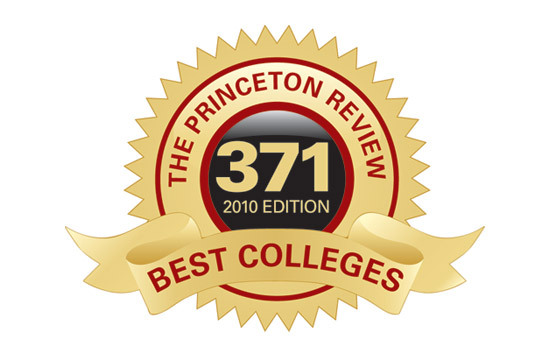 The education services company features RIT in the just-published 2010 edition of its annual book The Best 371 Colleges. This year’s edition also ranks RIT in the top 20 for “best career services” based on students’ rating of campus career and job placement services.